Time for a shout out for my recent trip wifi saver. What's is to be like not able to surf the net when you are overseas? I remember when I go travel I am not keen on surfing net but however there's sometimes we need the internet to help us in communication, transportation and even looking out a place to hang out too. I personally think that it's getting important to stay connected when you are traveling. This is why pocket wifi is the one we needed whenever we travel. 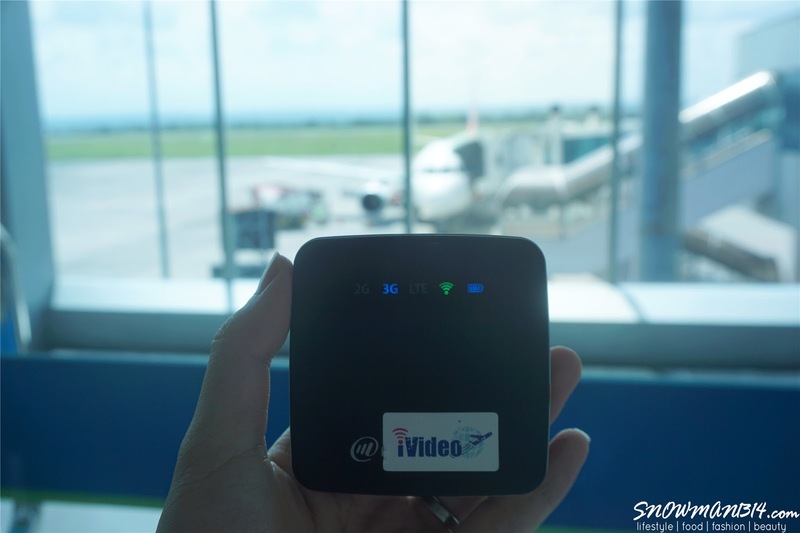 I will definitely do a shoutout on iVideo Pocket Wifi that I have recently got it myself during my travel to Lombok. 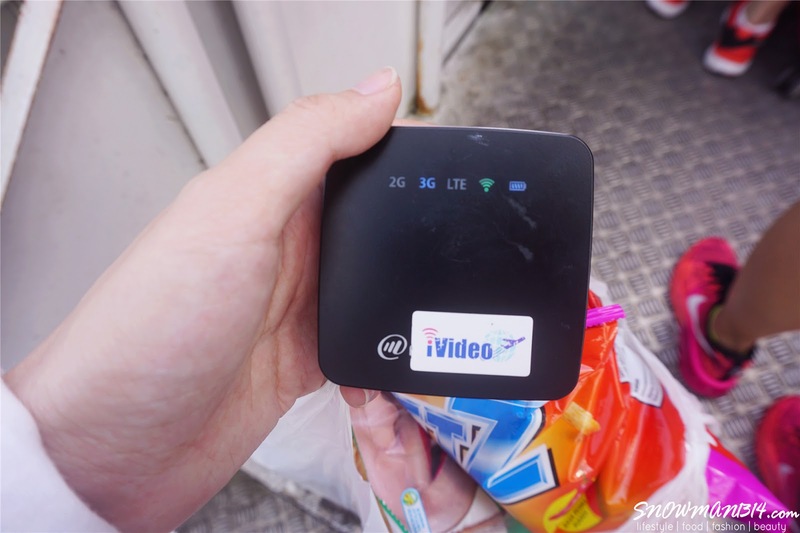 I can't tell you guys that I was so rush when I plan to rent this pocket wifi from iVideo and having to received by after 2 days delivery from Taiwan. I was really overwhelmed. I rented a minute and there's like 3 days apart from my trip. I was really worried that I might have not got my pocket wifi in time. But there the pocket wifi was safe and sound and I was able to receive it before my trip. Although iVideo is base on Taiwan, however, they have a lot of customer around the world. I have been really fond by how they serve and help their customer throughout this renting process. 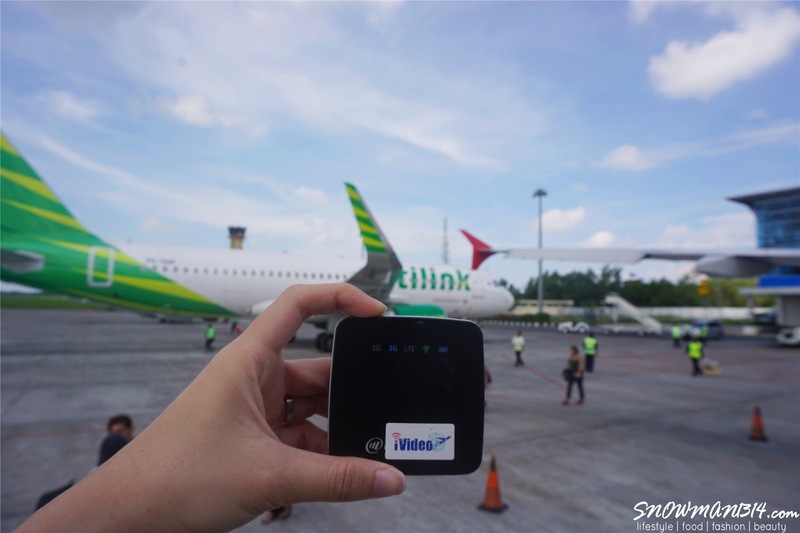 Simply just go to the link before so that iVideo can know the place and date that you need to rent their pocket wifi. By doing this, they will send you their price quote and invoice to your email. 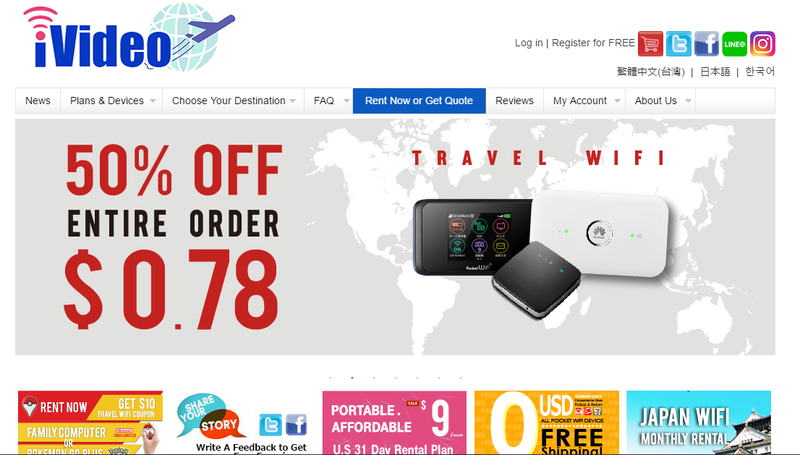 You can proceed with payment and they will be sending their pocket wifi to you. 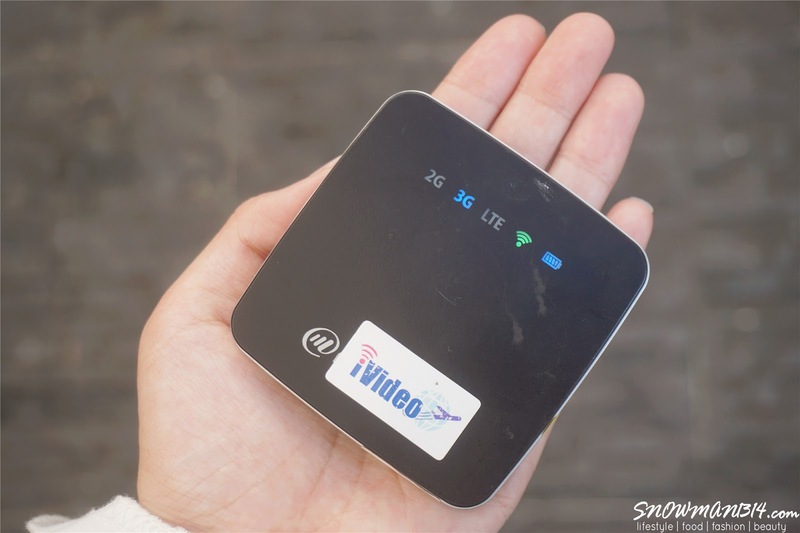 I love how this pocket wifi is small and compact. 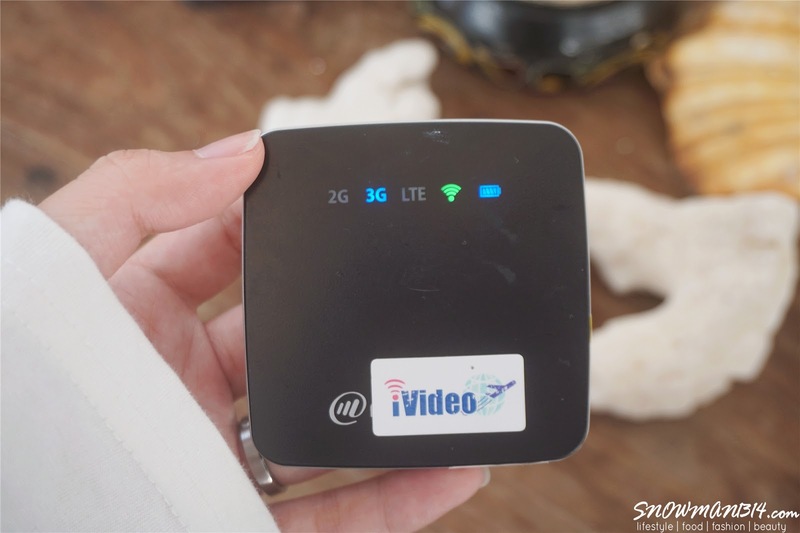 I did not like to bring a heavy or bulky item with me whenever I travel This iVideo Pocket Wifi has just the right thing that I needed. iVideo pocket wifi has all the little info in hands. 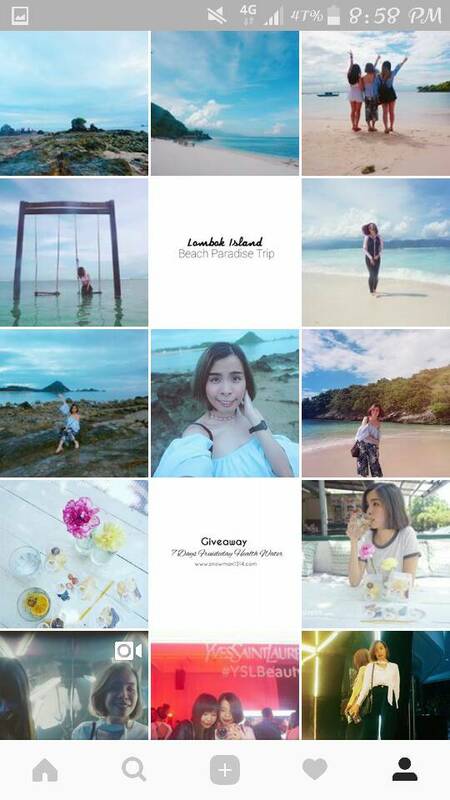 Here's some of my Lombok photo posted during the trip. It was a great experience staying in touch and updated with my social media throughout the trip. Follow me at instagram.com/snowman_1314. Time to say goodbye to my trip. I would have the wish to stay Lombok for few more days. 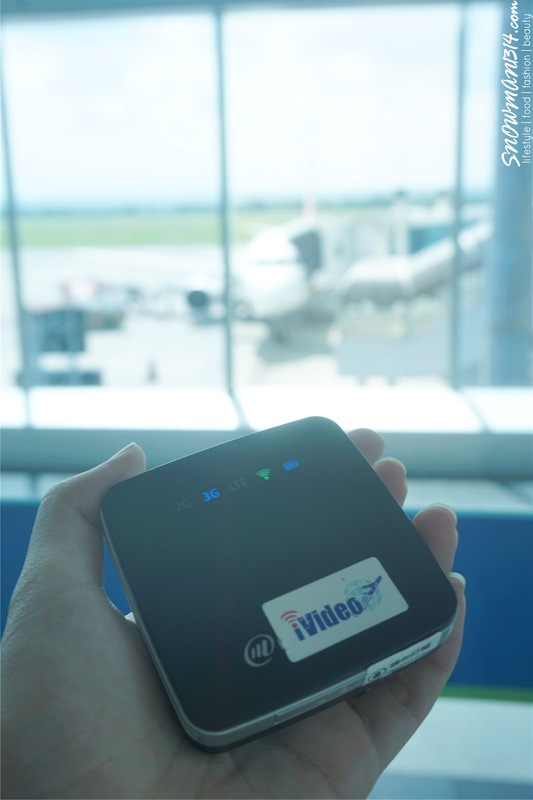 With iVideo in hand, it makes everything looks easy. Thanks for letting me stay in touch and updated when I am here at Lombok. Couldn't say how much thankful it is to have a pocket wifi use whenever I need. Especially when you are out of the country. 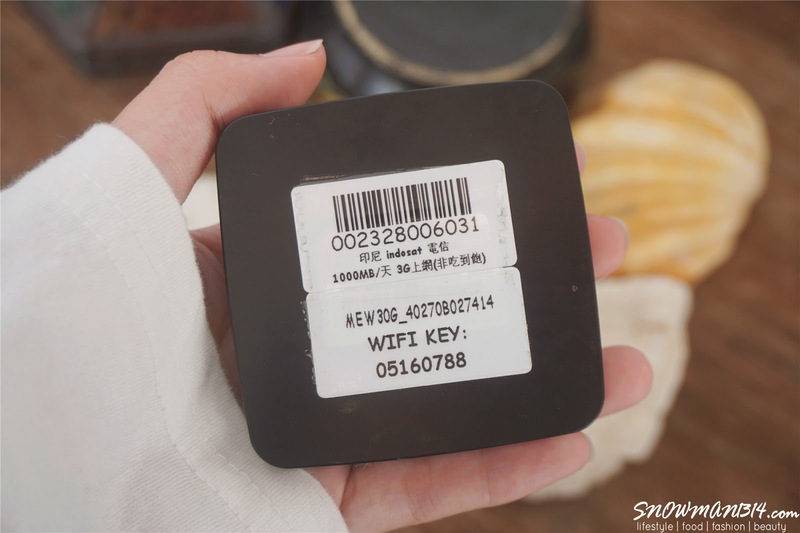 I need it to connect with my loved one at home, keep them updated and of cause as a blogger and social media, I will need to keep my sns moving and updated too! This look look convenient. super handy for traveling around. Looks compact for my travelling needs too. Will get 1 for my trip next month. 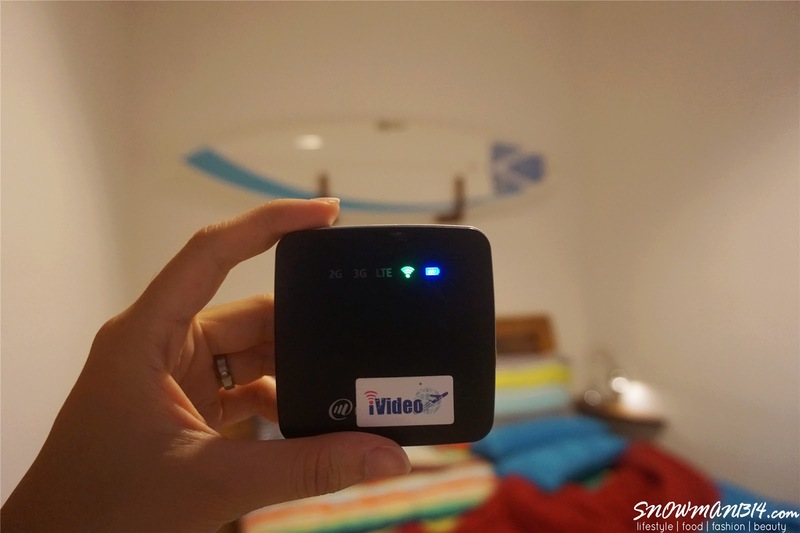 wah.. sangat berguna gadget ini, untuk mereka yang sukakan travel harus milikinya kerana boleh guna wifi dimana sahaja berada..
Looks like a great product. Thanks for the review. I must stay connected wherever I am due to the nature of my work. When the internet connection is poor, I get very stressed. Thanks for sharing this other option to get connected while overseas. Oh no wish I knew about this earlier because I'm flying off this week it would hv been easier to hv a pocket wifi around. How about the rate? Aww, if I know this even exist, I would rent it for my last Indonesia trip. You can check their rate from their website! It was really worth it! Btw babe, I am interested on this! After we make our payment and they will send this to us, after that, we need to send it back to them or ?